If you are a wordpress developer, you must heard the name of “Be Theme. 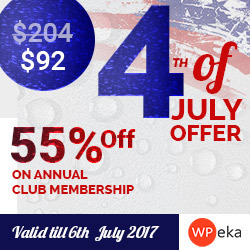 Cause it is the most popular theme in themeforest as well as wordpress theme industry. 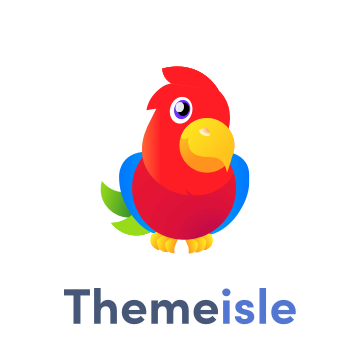 There are several reason that makes “betheme” so much popular. In these review I am discovering the most of them.